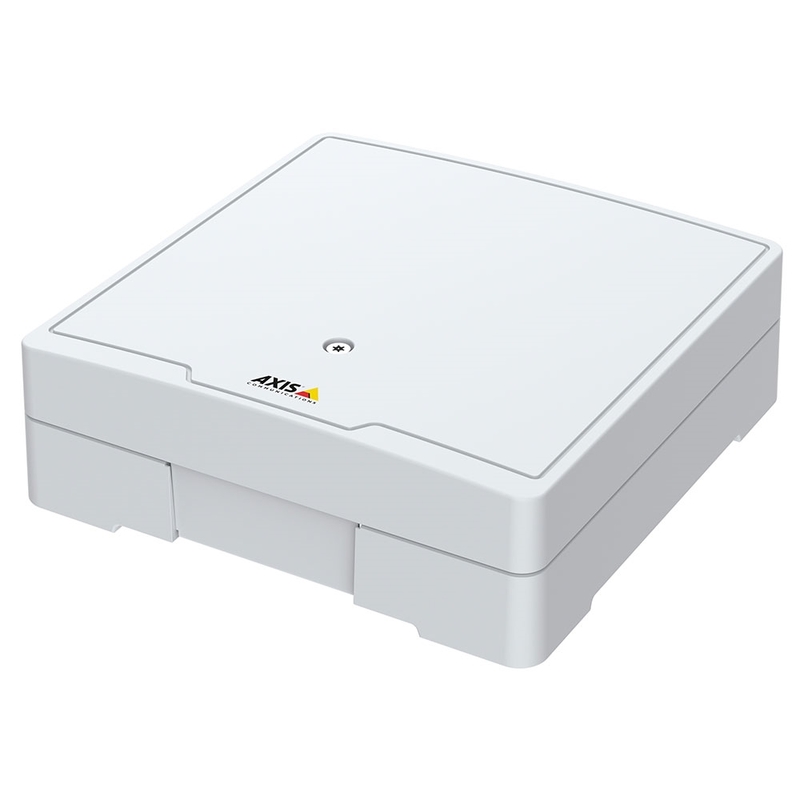 Axis A1601 is a network-enabled door controller that provides advanced access control for midsize to large deployments. Install an A1601 controller by a door to securely store up to 70,000 credentials on the device itself, which allows it to provide access even when it's offline. The door controller has extra processing power, memory, and storage, so it's capable for basic door controls or as part of a complex access control logic system. Axis has built A1601 as an open solution, so you can use it with your preferred hardware and software from any vendor. Axis A1601 is a PoE+ device and can power devices through it. It's ONVIF Profile C and Profile A compliant.